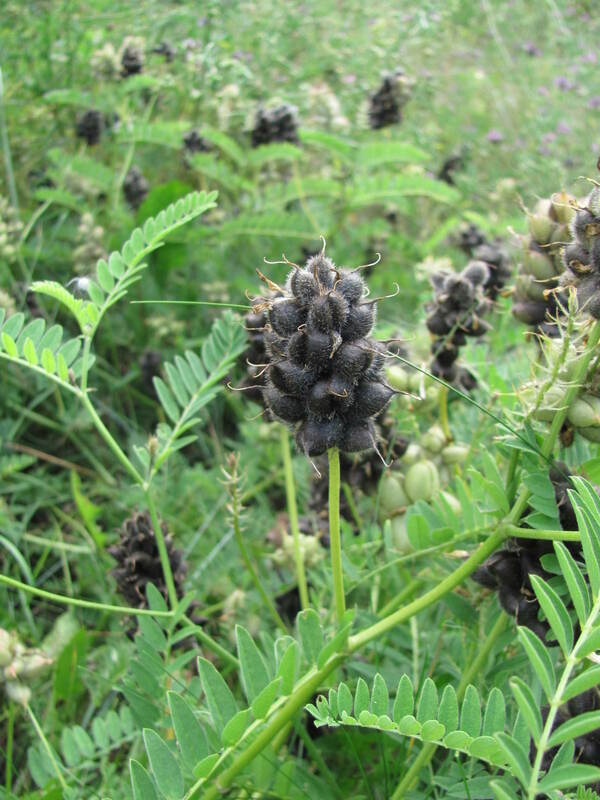 I am fascinated by the black mature seed pods of Cicer milkvetch (syn. 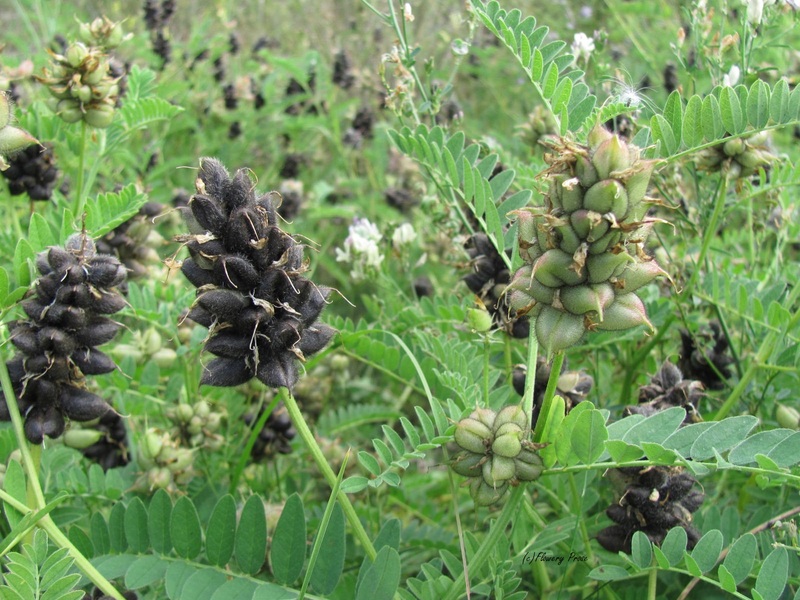 chickpea milkvetch, Astralagus cicer), an aggressively-spreading legume that was originally introduced to North America from Europe with the idea that it would serve as a good foraging and hay crop. Cicer milkvetch is now naturalizing in many areas, and while the plant doesn’t have a provincial designation as of yet in the Alberta Weed Control Act, it is listed as one to watch on the Alberta Invasive Plant Council’s website (check out the fact sheet for cicer milkvetch here). 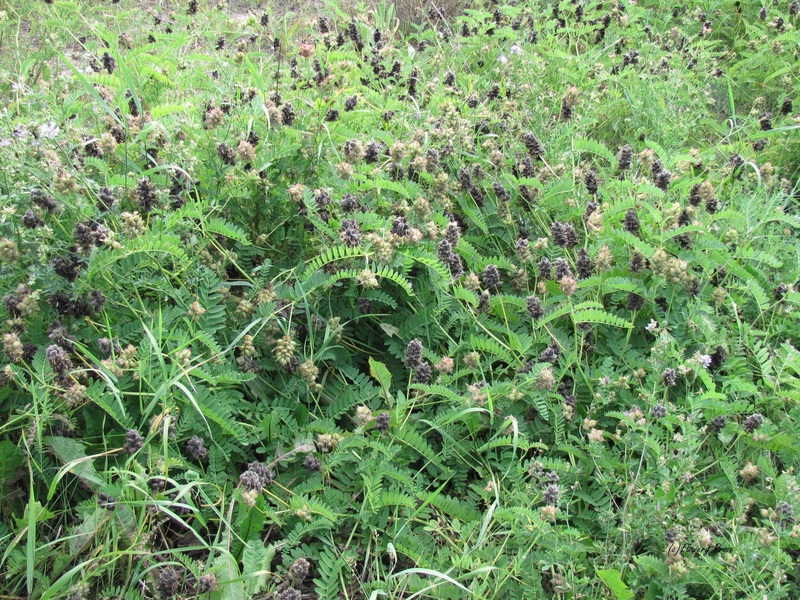 The black seed pods rattle loudly when you shake them, and supposedly contain large orange seeds (although I haven’t opened up any cases to confirm). I think they would make interesting accents in a floral craft project. I know many of you use plants in crafting and art – what types of projects do you like to make? 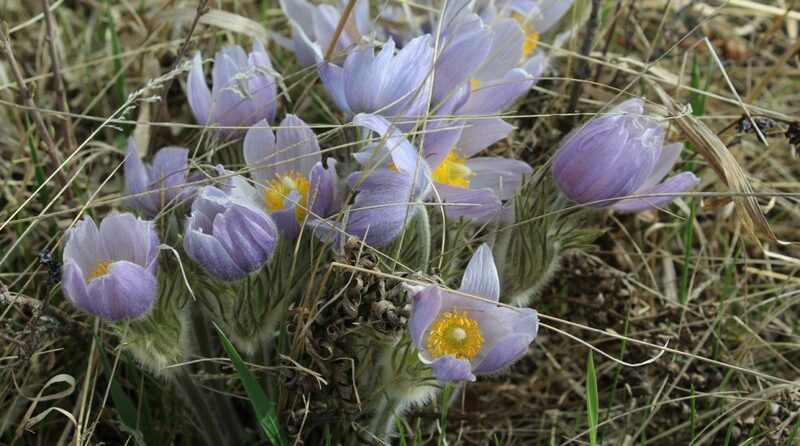 Do you gather plants from your garden, or forage for them in the wild?